Back in March, Huawei launched the Mate SE - a slightly better Honor 7X for a little more money. 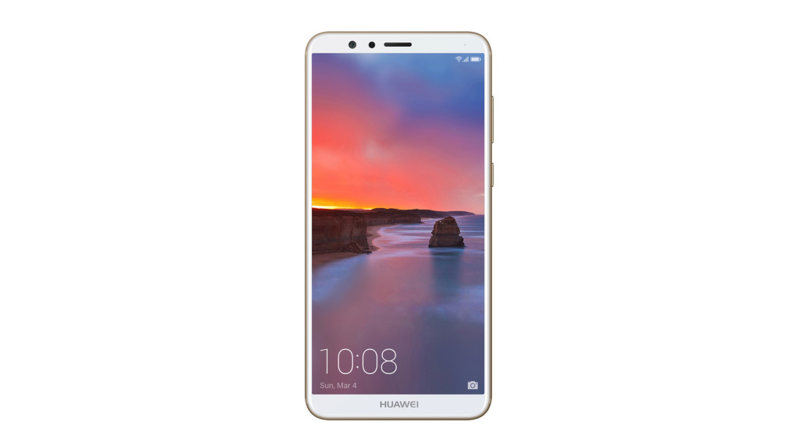 The Honor 7X's Oreo update arrived late last month, and now, the Mate SE's has as well for at least one reader in Canada. Perhaps you're interested in the Honor 7X, but you wish the hardware were slightly more powerful. 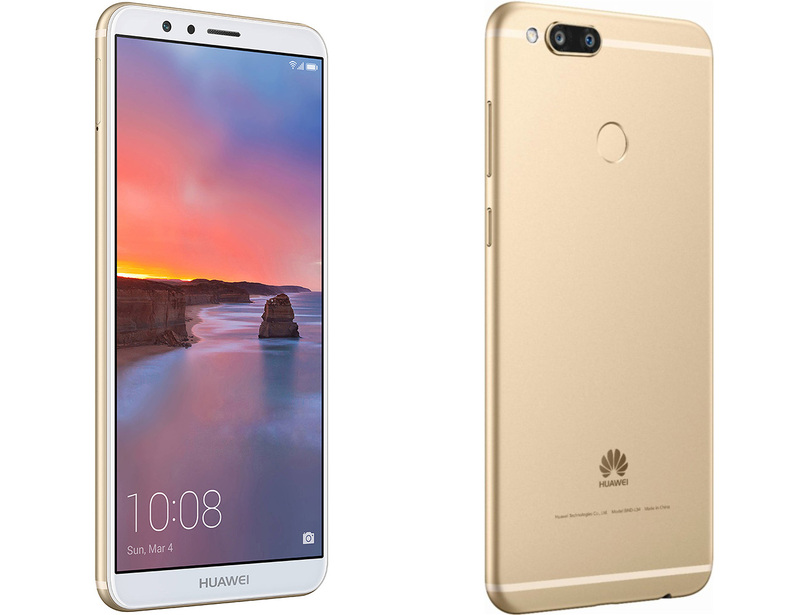 Well, Huawei has launched that exact phone in the US as the Mate SE. It has slightly better specs and a few design tweaks, but it's basically the same phone for a little more money.